Are you one of those people who clips coupons? Do you try to cut costs in every way possible? Did you ever think you could earn a few extra dollars by downloading an app on your Android phone or iPhone? Say hello to Perk! Perk is a rewards program, similar to My Coke Rewards. It rewards you based on the ads you watch on your iPhone or Android device. For every ad or task you complete, you earn points. These points can be used to earn gift cards to popular retailers, as well as restaurants, such as Target, Starbucks, Nike, Game Stop, Chili’s, Applebee’s and many more. For example, if you earn 5000 points, you can have a $5 dollar gift card sent to your home. Perk points can also be used for donations to various charities and entries into sweepstakes. I learned about the Perk TV app through word of mouth. At first, I was skeptical, but I looked through the reviews on the Google App Store, and it had earned at least four stars. Through the Perk TV app, you can allow your phone to play advertisements. After watching each advertisement, you earn 4 points. 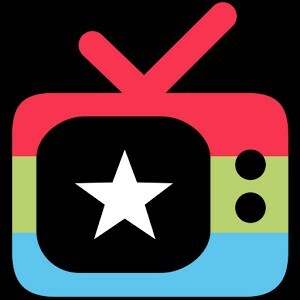 Besides the Perk TV app, Perk offers a scratch-off game app, a quiz app and a browser app which can also be used to earn points. 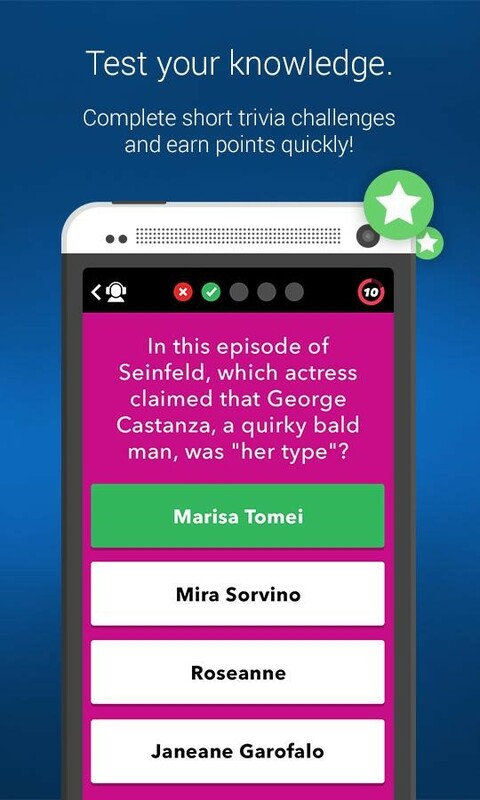 I recently downloaded the Perk Pop Quiz app, and I was pleased. You can choose from various topics, including movies, TV shows, literature, math, music and pop culture. As for an example of a more specific sub-category, you could choose from How I Met Your Mother, Once Upon a Time, Friends, Family Guy, etc. Not only is the app entertaining, you can rack up points in order to get a gift card. Each quiz contains five questions, and you can earn one to four points for each quiz you take. I found this app just in time for holiday shopping. Although a $5 gift card takes a long time to get (racking up 5000 points could take a couple of weeks), taking advantage of this free app is definitely worth it. We use our cell phones all the time– they are attached to us 24/7. Why not get rewarded for the time spent using your iPhone or Android?